Offering a selection of our hand-pressed oils, lotions and washes. Men’s Society’s natural skincare and fragrance range was borne out of a love of botany and modern playful design. We wanted to create cosmetics with purpose, packed with rich active botanicals that enrich and radiate positivity. 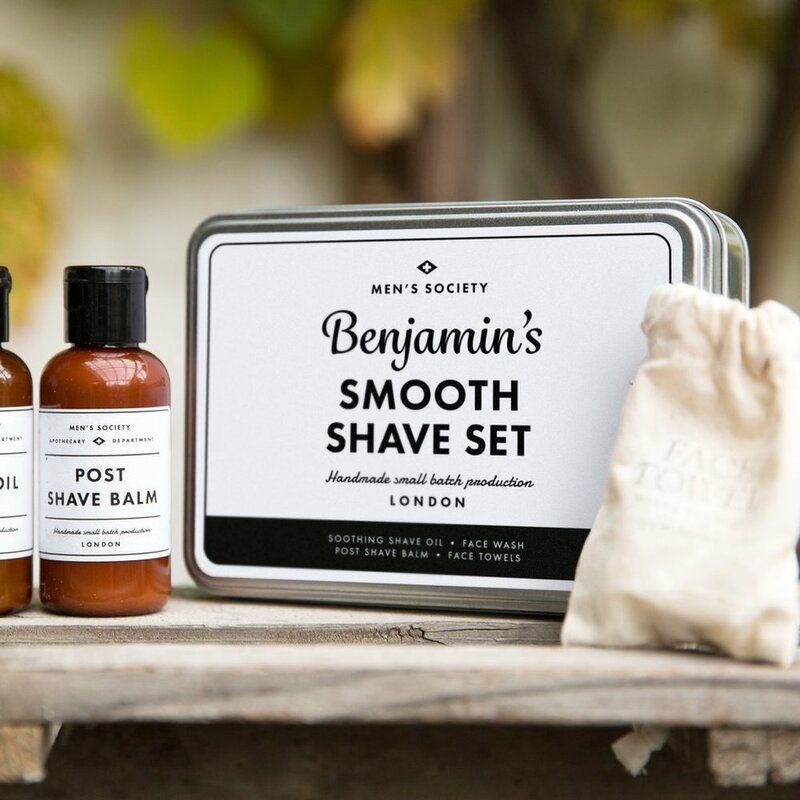 Men's Society makes their products in small-batches, by hand, in a little village in Norfolk, England. They carefully selecting each ingredient for its potency and effectiveness. They bottle, label and seal each product with love, care and attention and hope that the joy we have in creating each and every product is shared with the individual using it.